Welcome to Driiv Autosport & Performance! 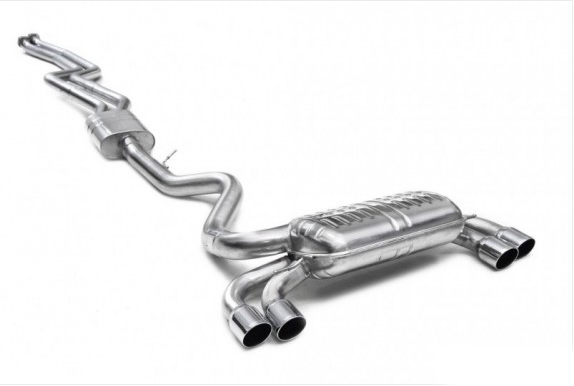 You've found our Eisenmann Performance Exhaust for Mercedes-Benz CLA Class page. Currently, the engineers at Eisenmann are in the process of developing exhaust systems for this Mercedes Benz model. Feel free to browse our other categories, as we offer a full line of the highest quality German manufactured Eisenmann exhaust systems for most Mercedes Benz models. Shop with confidence, as you're covered by our 100% satisfaction.